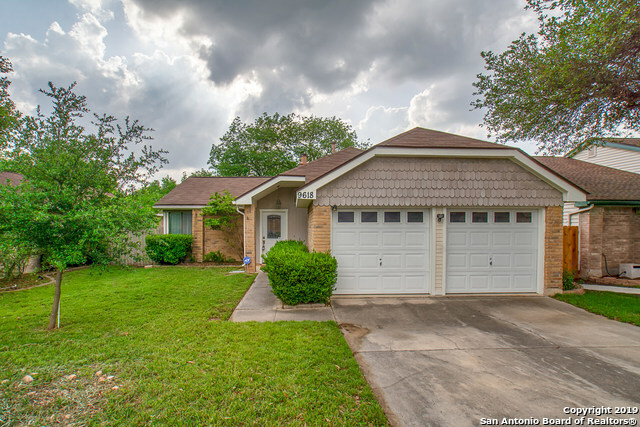 All VILLAGE NORTHWEST homes currently listed for sale in San Antonio as of 04/18/2019 are shown below. You can change the search criteria at any time by pressing the 'Change Search' button below. "Close w/atty Walter Church. OWNER CARRY**No Qualifying**OWNER CARRY. New Frigidaire Electric Range. New... Bosch Dishwasher, Disposal, Moen Faucets, Bathtubs Refinished, Fresh Paint, New Blinds. FINANCING...20% Down ($42,000). 9% for 30 Years. Monthly Payment Approx $1351.77(P&I). Approx. Total of $1821.77. (PITI) Taxes & Insurance may vary. ALSO AVAILABLE...7322 SILENT SUNSET, 78250. Same financing." "Great single story home in the Great Northwest! This one is a MUST SEE. The oversized living/dining room will captivate you w/ French doors, vaulted ceilings, hand scraped wood floors & natural light. Floor to ceiling brick fireplace has gas logs to keep you cozy in winter. Covered outdoor living space overlooks greenbelt and includes misters that will keep you cool in summer. 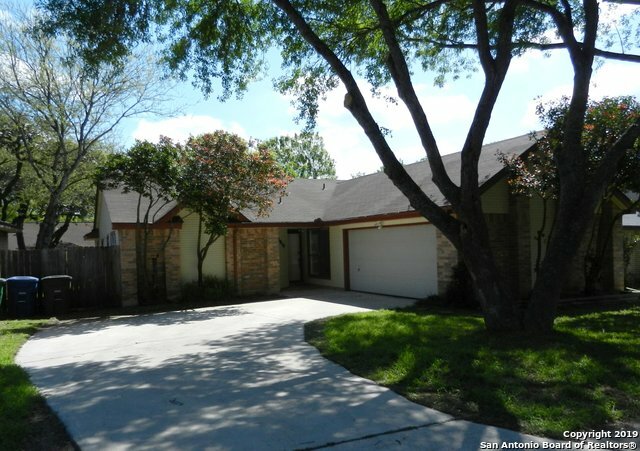 Dual masters w/walk-in closets & updated baths. Don't forget the study/den w/skylight. Come see it today!"